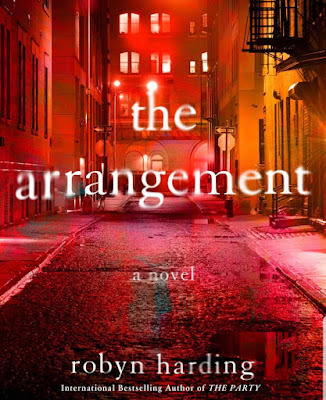 OH LAWD - fellow readers, I am SO excited for this cover reveal of Robyn Harding's latest - THE ARRANGEMENT. I can't wait to get my grubby little hands on this book so I can binge read it. 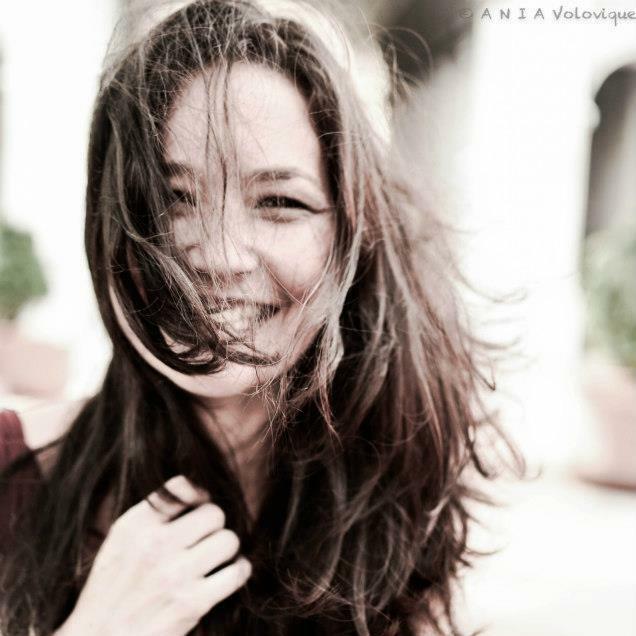 Catch my reviews of her other books, The Party and Her Pretty Face (an #allthebookreviews read along with a Q&A) by clicking on the titles. So when he abruptly ends things, Nat can’t let go. She begins drinking heavily and stalking him: watching him at work, spying on his wife, even befriending his daughter, who is not much younger than she is. 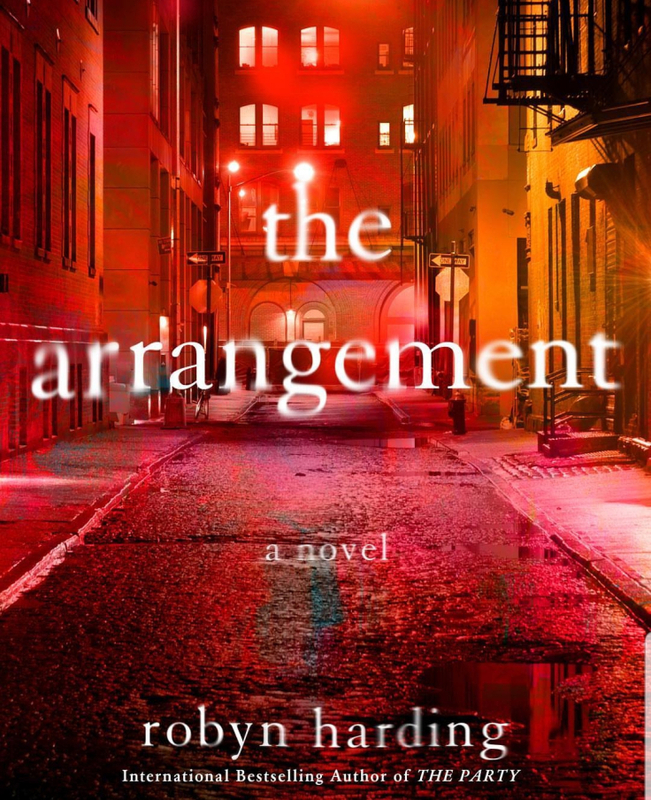 But when a body is found near Gabe’s posh Upper East Side apartment and the police tie her to the murder weapon, she can’t help but think she must have gone too far—she just can’t remember anything that happened that night.